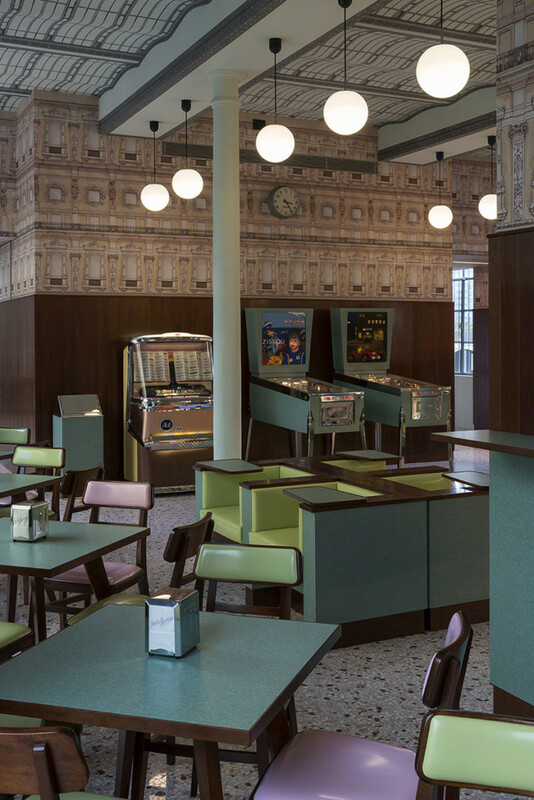 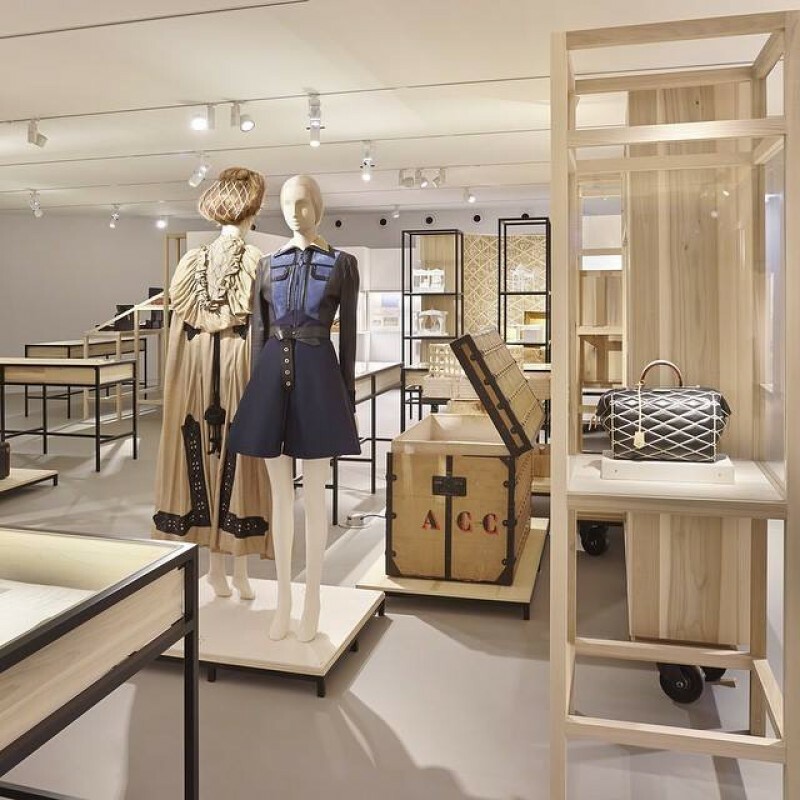 The new La Galerie Maison Vuitton covers a space of 700 sqm on two floors, between the original villa inhabited by the Vuitton and the very first workshops of the company. 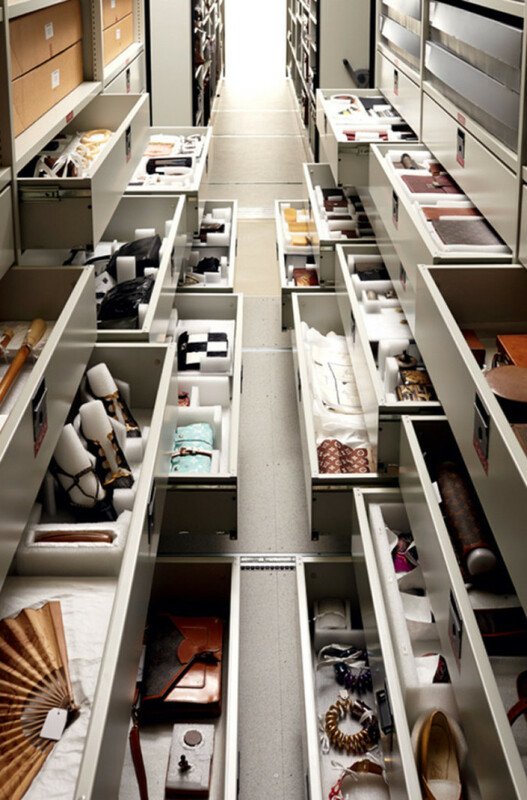 The museum features 400 objects and documents from the house’s archive of 26,000 objects and 165,000 documents. 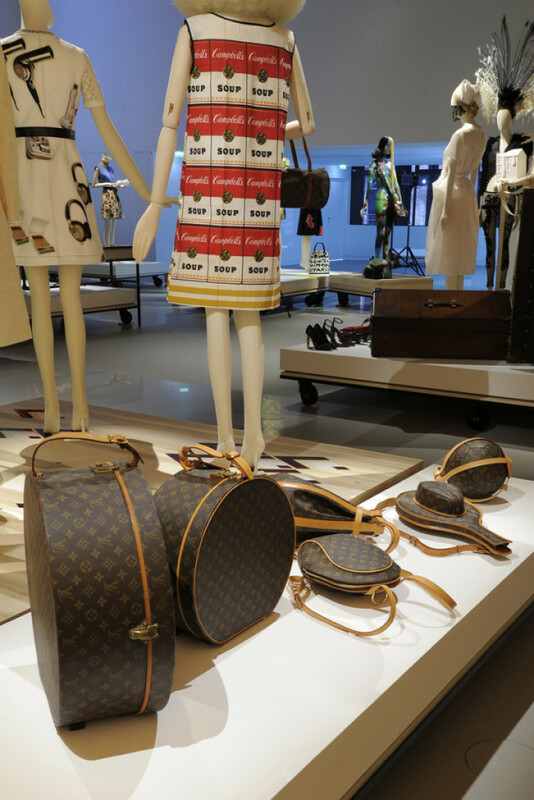 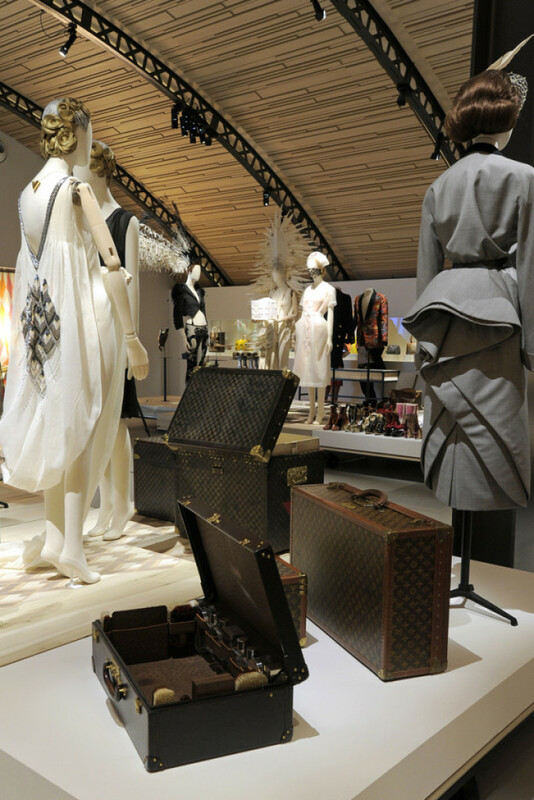 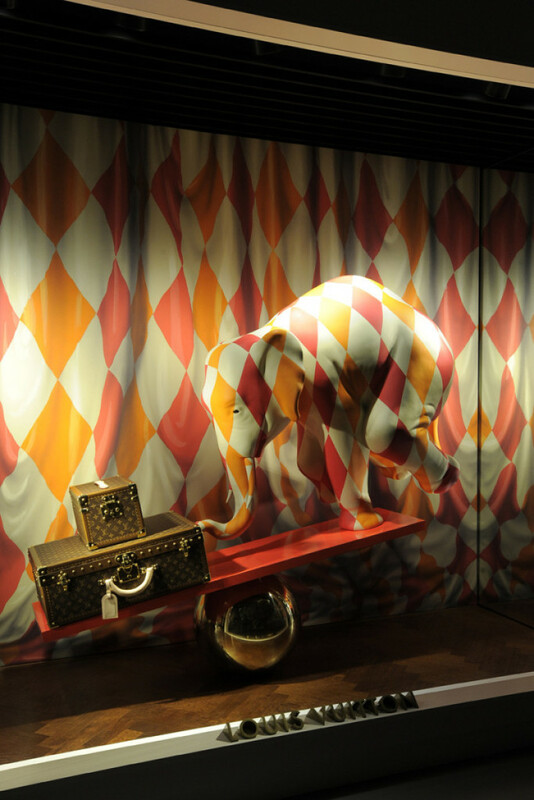 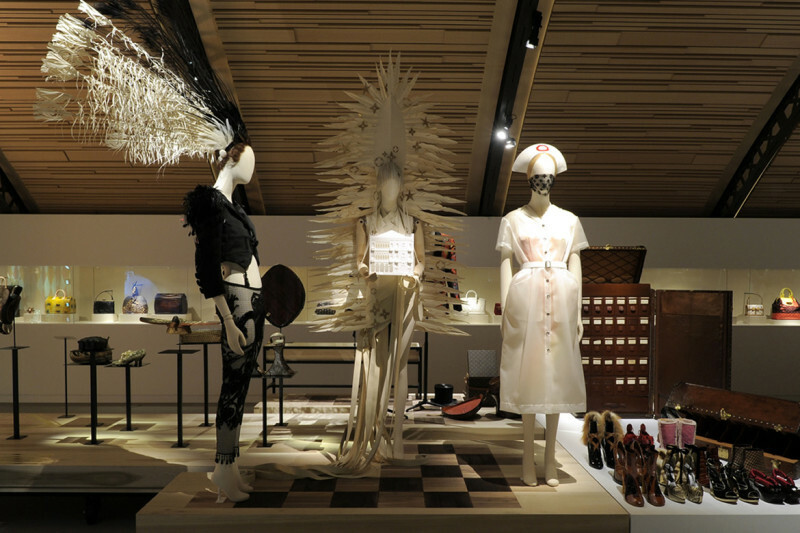 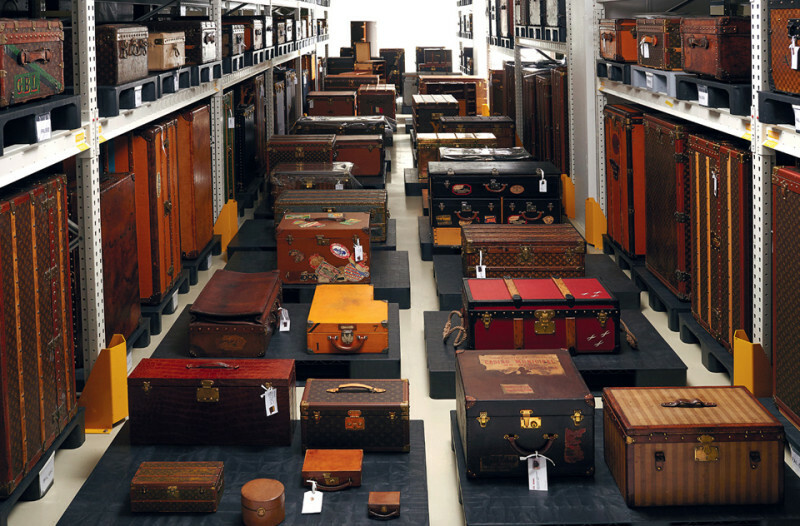 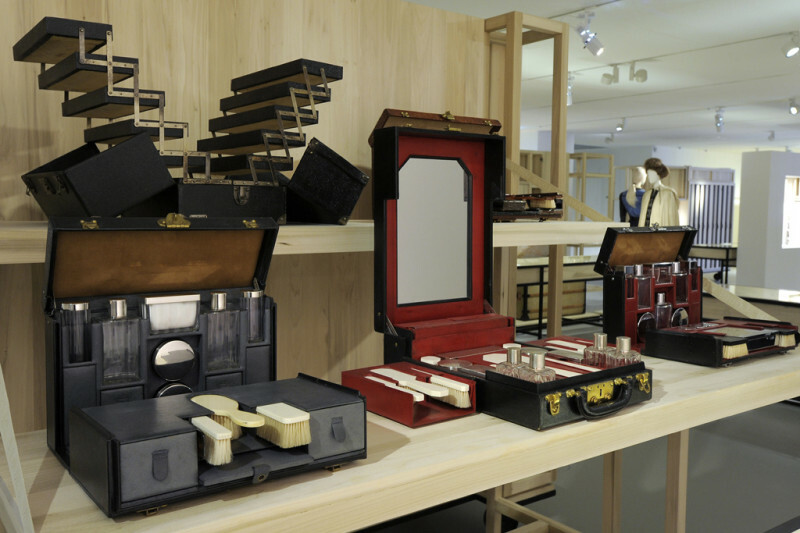 It is arranged in 16 themed modules, such as: “La Possibilité de l’aventure” which illustrates the collaboration in 1930 betweeb Vuitton et Citroën; “L’Avant-garde” showcases the involvement of Vuitton at the first Arts Décoratifs exhibition in 1925; “The Art of Couture” highlights the collaborations between Vuitton and d’Yves Saint Laurent and Karl Lagerfeld. 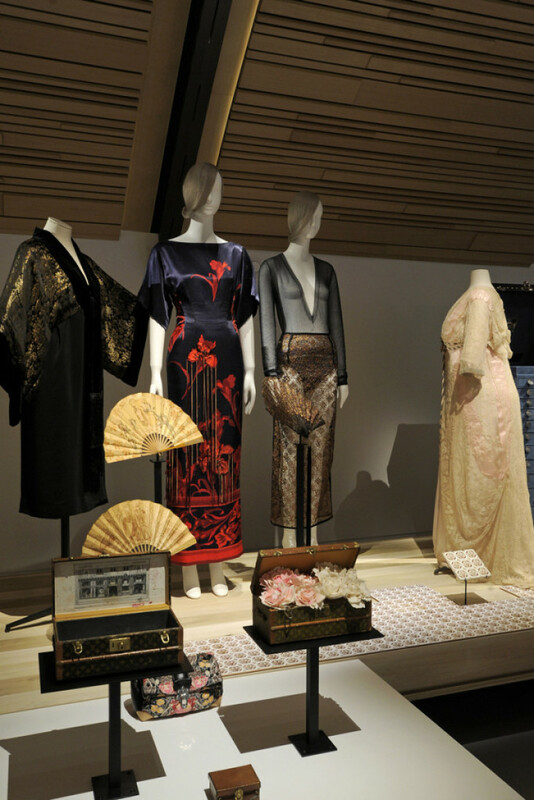 Spread throughout the entire exhibit are clothing designs from the label’s current and past creative directors – Ghesquière, Kim Jones and Marc Jacobs – as well as vintage items from the likes of Jeanne Lanvin, Christian Dior and Madeleine Vionnet, designed to represent different eras.